1. In a microwave safe bowl, melt the white chocolate in 30 second intervals, stirring well between each one (it took me three 30 second intervals). Set aside to cool. 2. In a medium bowl beat the butter on medium speed for 1 minute (use an electric hand beater or stand mixer fitted with the paddle attachment). With the mixer on low speed, slowly add the icing sugar (you made need to cover the bowl with a t-towel to avoid a cloud of icing sugar). Once the white chocolate is cool, give it a stir so that it is smooth and add to the butter/sugar mixture. 3. Beat for 2 minutes at medium speed until is is creamy and well combined. 4. Add the cream (or sour cream if using), vanilla extract, and salt. Beat until combined. Give it a taste and add more icing sugar or salt if needed. If not using straight away, store in an airtight container in the refrigerator. 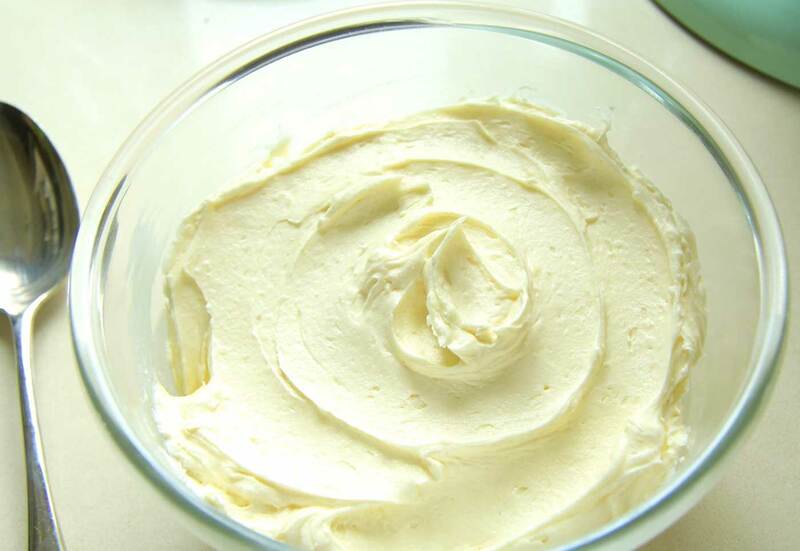 A creamy, dreamy white chocolate buttercream that is perfect for icing and filling cakes, cupcakes and cookies. I’m making a wedding cake in a few weeks for some close friends of ours and I’ve been testing buttercreams for the big day. I want something that is extremely delicious (obviously). Last week I made this creamy white chocolate buttercream using Sally’s recipe from Sally’s Baking Addiction. It’s very dreamy, has a great taste and I think it might be a winner. 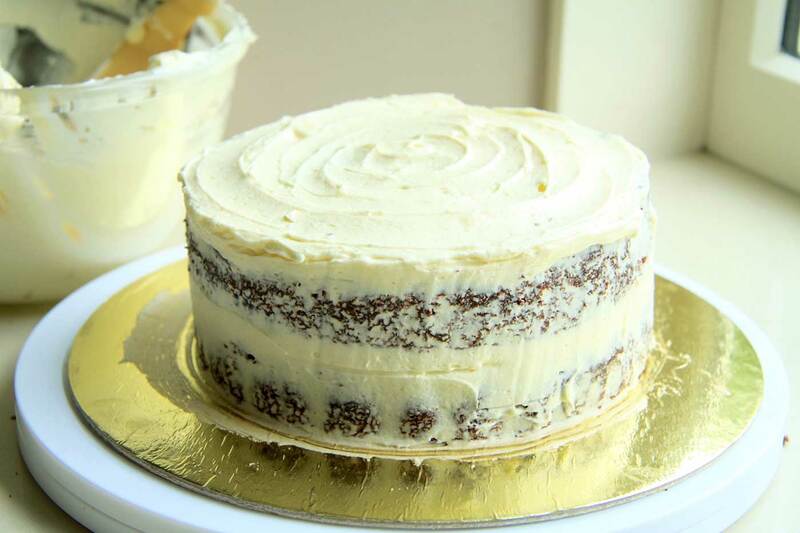 It is made by making a basic white vanilla buttercream, then adding cooled white chocolate to the mix. Can’t be too bad, right? 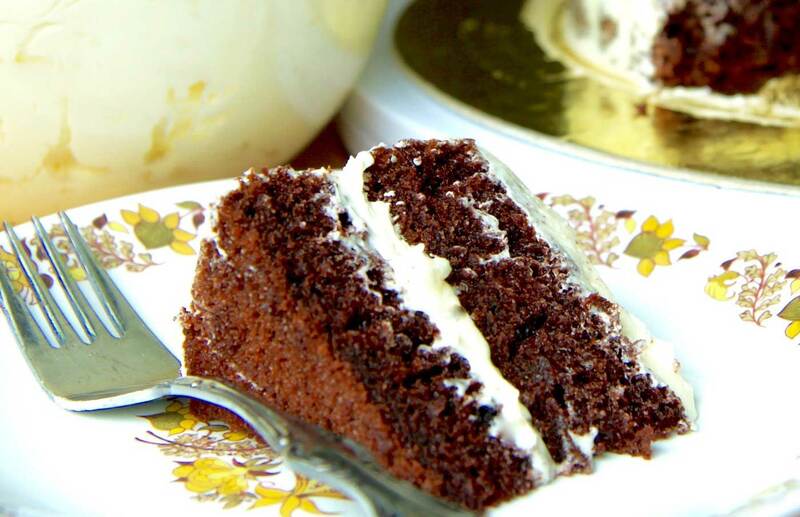 The texture is very creamy yet fluffy and is very easy to work with. I used it to ice this two layer 6 inch chocolate cake and had about 1 + 1/2 cups left over. Sally mentions using only good quality white chocolate e.g. no candy melts or chocolate chips. I went with Nestle’s white chocolate melts which probably isn’t as good quality as Sally was intending, but the buttercream didn’t seem to suffer from it at all. 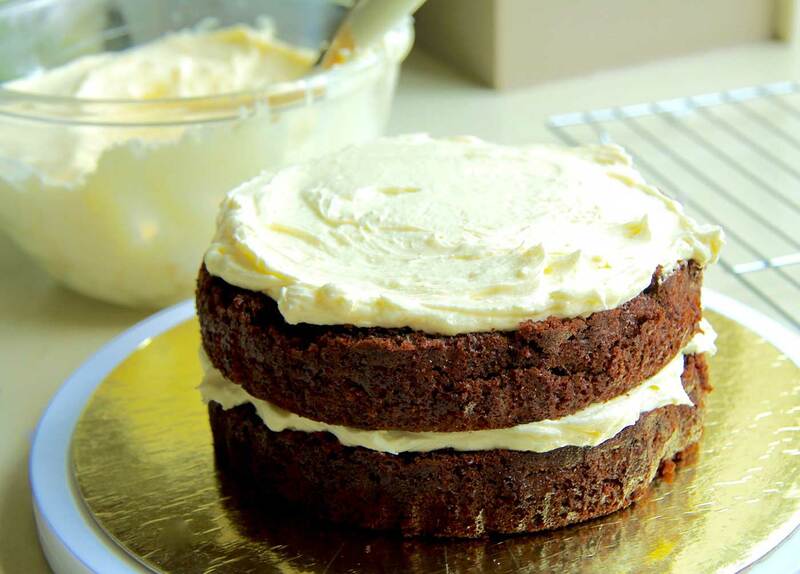 After tasting this creamy white chocolate buttercream I think I will add 1/2- 1 cup extra icing sugar and replace the cream with sour cream to give it a bit more of a kick. 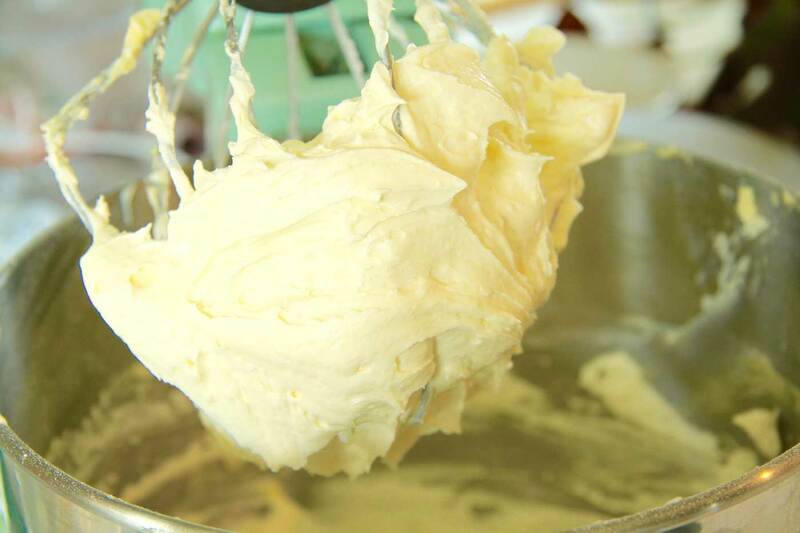 Have you got a favourite white chocolate buttercream you like to use? I’ve love to hear any suggestions you may have!